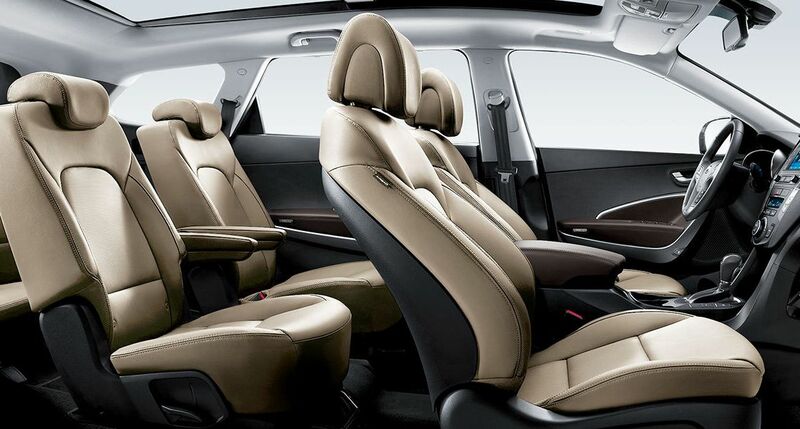 Details make its design exceptional. first-class accommodation of the Grand Santa Fe. 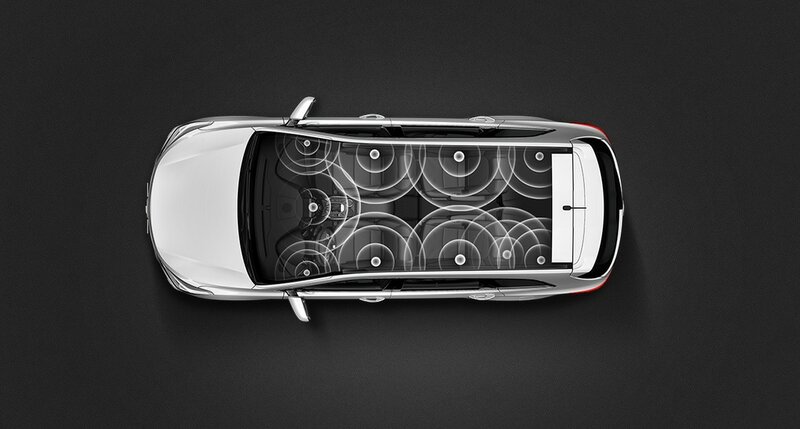 Panoramic SunroofSure, the panoramic sunroof gives you better access to the great outdoors. But it completely transforms the interior by adding light and the feeling of increased space. Its shade can be adjusted to increase ambient light in the cabin or its glass panels opened up for added fresh air. 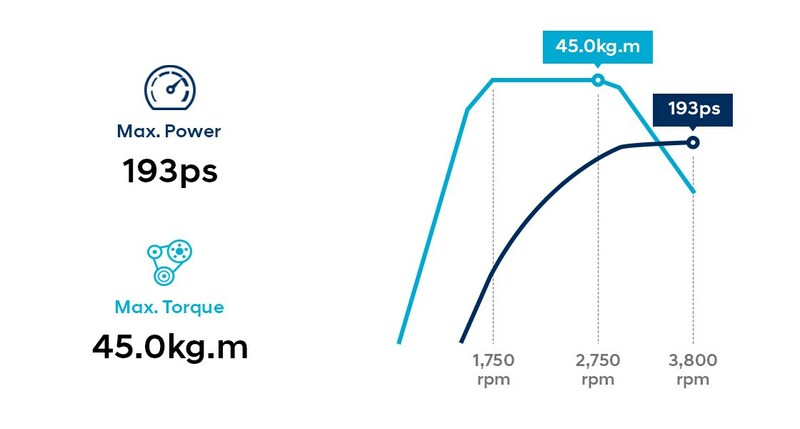 2.2 CRDi diesel engine delivers exceptional satisfaction with a maximum output of 193 ps at 3,800 rpm and a maximum torque of 45.0 kg·m at 1,750 ~ 2,750 rpm. 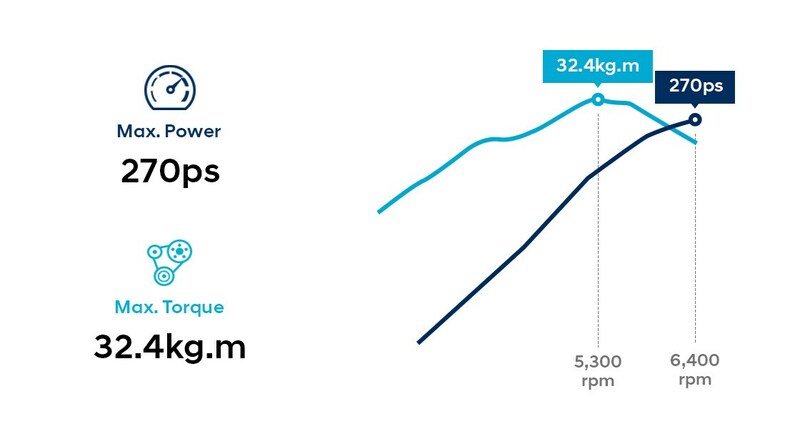 3.3 V6 MPi gasoline engine boasts a maximum output of 270 ps at 6,400 rpm and a maximum torque of 32.4 kg·m at 5,300 rpm. 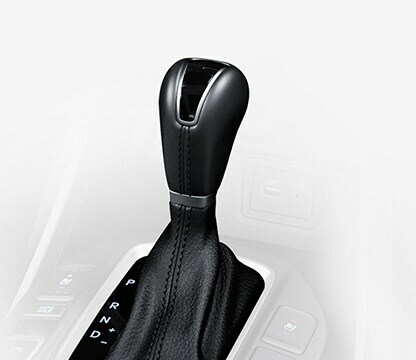 6-speed automatic transmission comes standard with better fuel economy to offer you maximum driving comfort and a smoother ride. 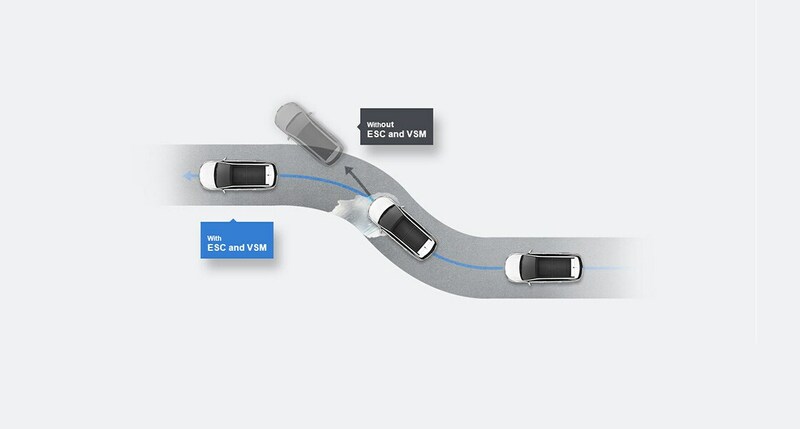 Reliable Electronic stability control (ESC) keeps all wheels firm in every curve along with Vehicle stability management (VSM) that optimizes directional stability by controlling the Motor driven power-steering (MDPS) and brakes on each wheel. No more worries about your brakes locking up or skidding. 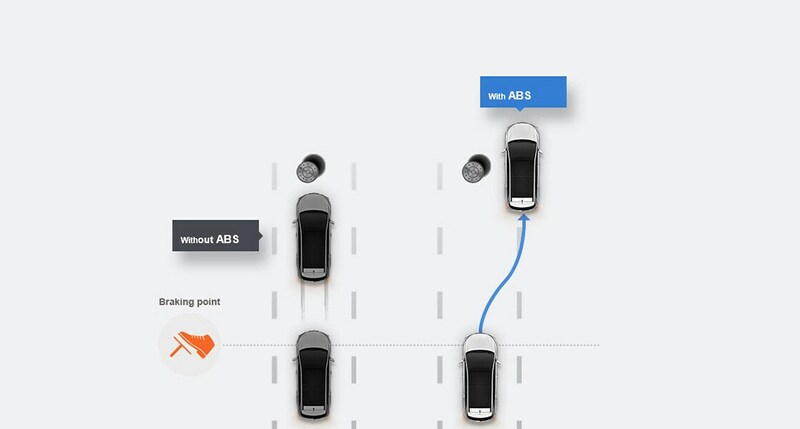 Anti-lock brake system (ABS) enables better control and handling by compensating for over-braking. Tackle any inclines with confidence. 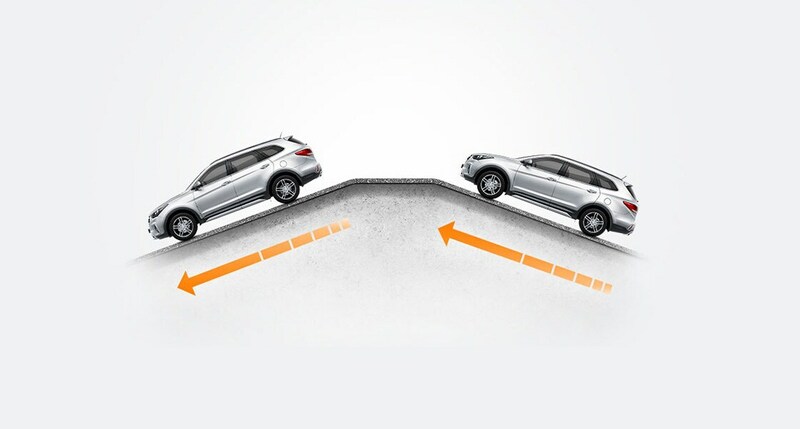 Downhill brake control (DBC) helps you maintain greater control and stability on steep, downhill surfaces while Hill-start assist control (HAC) automatically initiates brakes to prevent the car from rolling back. 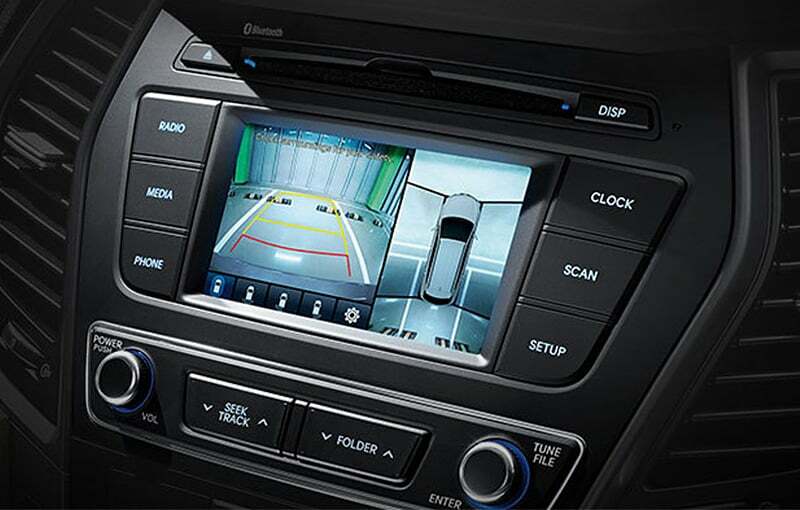 Enjoy the multi-dimensional sound quality of Hyundai’s premium sound system from any seating with high-performance speakers plus an optional external amplifier to maximizing driving enjoyment.